“In all the courses I was impressed [with the instructor’s] easy rapport that he established with the children. Each sessions was conducted in a calm and efficient manner and the children were very responsive to his teaching. 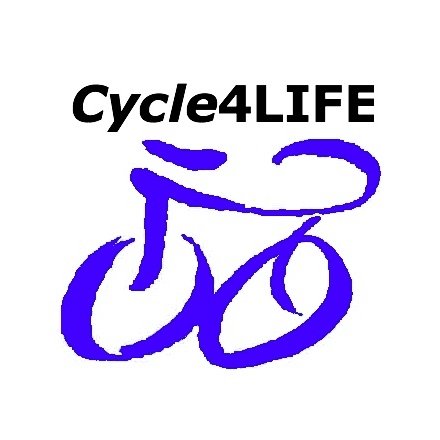 I have no hesitation recommending him as a cycling instructor.” – Level 1 at a Leighton Buzzard Lower School. “On behalf of the children who took part in Bikeability, a huge thanks for your organisation and commitment. The children have thoroughly enjoyed the experience which was invaluable for them to ensure their safety and enjoyment on their bikes. It was particularly pleasing to hear one parent pass on her sincere thanks for “getting her child on a bike”, something she had been unable to do for a long time. We would love to be part of this scheme again.” – Level 1 at a Dunstable Lower School. “Just wanted to say thanks for your help and advice. I have cycled to the railway station every day since! I feel very confident after the course.” – AG, Leighton Buzzard. “I was so pleased that yesterday went so well. The children are full of it and came back very excited – well done!” – SD, Bucks village school.